The FP528 is designed for smaller sample weights, delivering results within four minutes, and is controlled by an external PC using Windows®-based operating software. This instrument complies with approved test methods AOAC 992.23, AOAC 992.15, AACC 46-30, and AOAC 993.13. 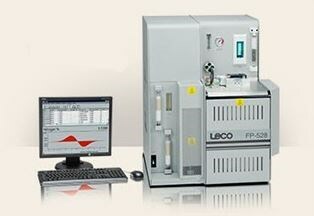 There are no threads in LECO Corporation FP528 - Nitrogen/Protein in Organic Samples Reviews at this time.